RRB is expected to release the stage 2 exam answer keys for the recruitment of Group C Assistant Locomotive Pilot and Technician by end of this week. 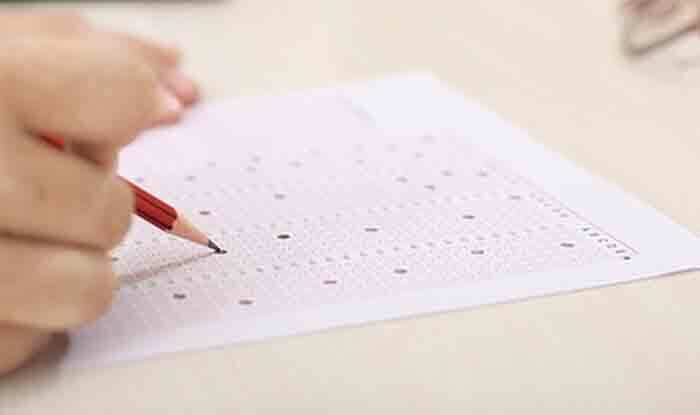 RRB ALP CBT 2 Answer Key 2018: The RRB ALP CBT 2 Answer Key 2018 is likely to be released soon, said the Railways Recruitment Board (RRB). RRB is expected to release the stage 2 exam answer keys for the recruitment of Group C Assistant Locomotive Pilot and Technician by end of this week. The RRB answer keys for the recruitment will be available at the RRB regional websites. Candidates will get two to three days after the release of the answer keys for raising objections on them. RRB had conducted the stage 2 exam for the recruitment of these Group C positions on January 21, 22, and 23. The RRB had released the notification for the Group C ALP/Technician recruitment in February 2018 for around 25,500 positions. The vacancies were later revised to 64,037 positions.